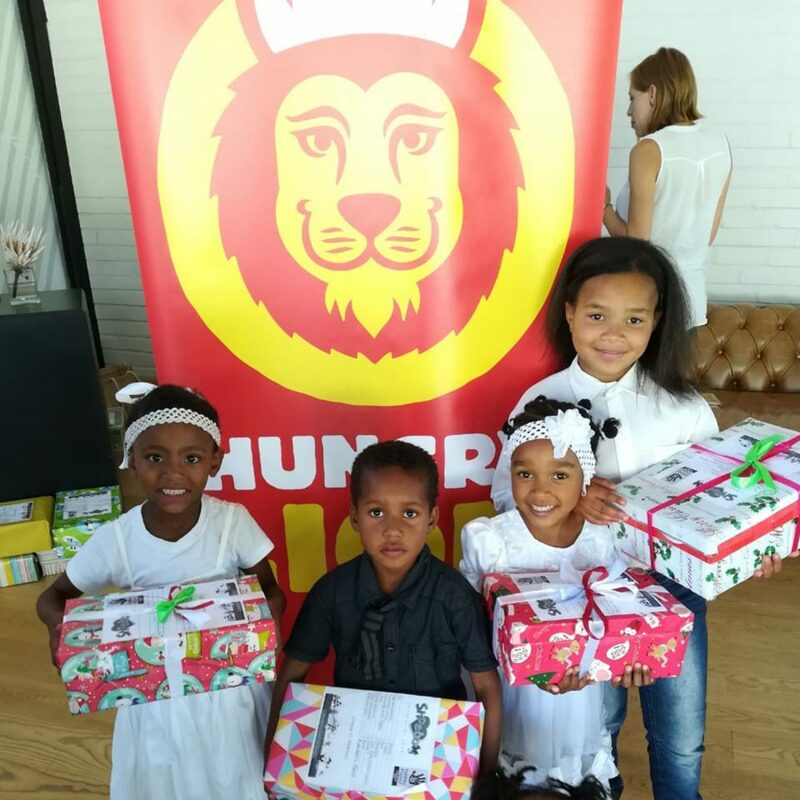 Early Christmas celebrations for Stellenbosch children – Christmas came early this year for 100 Stellenbosch children when Quick Service Restaurant (QSR) Hungry Lion joined hands with Chill Beverages, bringing gifts for The Pebbles Project Santa Shoebox initiative. “I love my gifts! I am so happy to have my own toothpaste and I am going to play with my new truck every day,” said an elated 6-year old at the Christmas celebration. The Pebbles Project aims to enrich the lives of disadvantaged children and families in the Winelands farming communities. “We are proud to have local businesses committed to making a difference to the lives of the children in our communities this December. For many children these will be the only gifts they receive over the festive season. The contribution by Hungry Lion and Chill Beverages creates lasting memories of love and joy in the hearts of our beneficiaries for years to come,” says Samantha August, the Community Cluster & Volunteer Manager for The Pebbles Project. Stellenbosch based Chill Beverages is a company built on the fundamentals of giving back to the community. “Initiatives such as the Pebbles Project Santa Shoebox are a proud example of what we need more of in South Africa. Thank you on behalf of Chill Beverages to all those who have made this project a success,” says Brand manager, Dean Teubes. 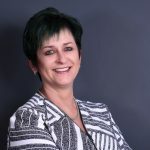 Hungry Lion became invested in uplifting the local community after its head office moved to Stellenbosch earlier this year. Their employees volunteered their time and gift wrapping skills in preparation of the handover of the gifts. “I have always enjoyed giving back to my local community and am so grateful to know that my company shares the same values so that we, as a team, can make a difference in the lives of these children,” says Riana Britton, Hungry Lion Administration Manager.